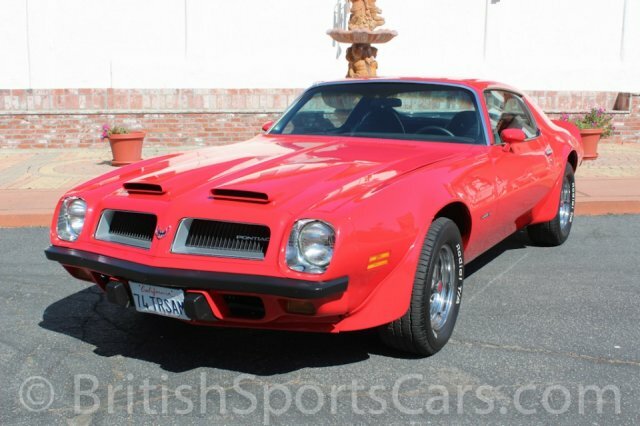 You're looking at a 1974 Pontiac Firebird Formula 350 that not only looks great, but drives very well. The paint is very nice, and the car was fully disassembled before being painted. The car shows no signs of ever having any rust or accident damage. The upholstery is all fully restored and in excellent condition. The trunk is also completely restored and very clean. 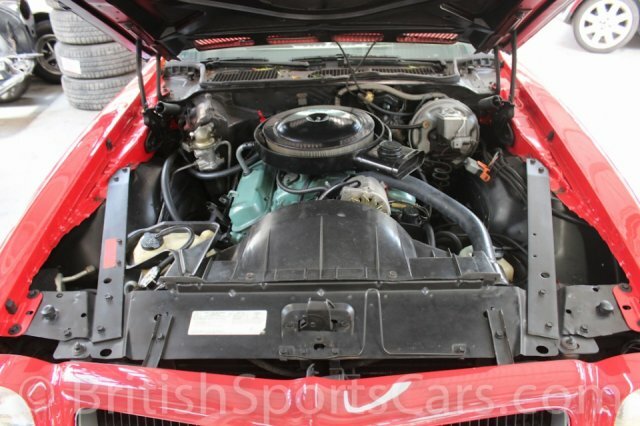 The under-hood is also very clean. It's pretty rare to see one of these cars as clean and well-cared-for. It's pre-smog, so it doesn't need to pass the California SMOG test. This is a great investment car, as these are sure to go up in value. Please feel free to contact us with any questions you have.